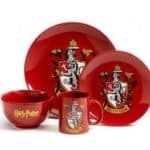 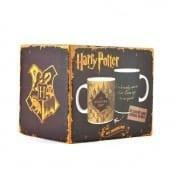 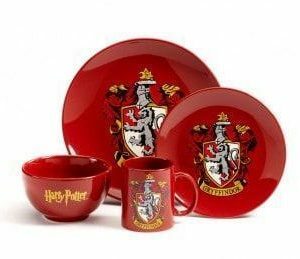 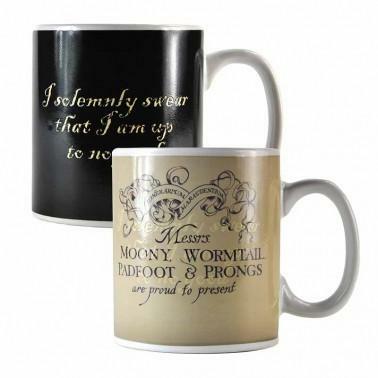 This Harry Potter heat changing mug is sure to cast a magic spell over your morning brew. 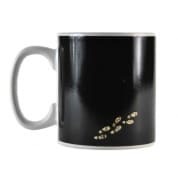 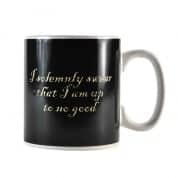 Cold, the mug shows the password to the famous Marauder’s Map – “I solemnly swear that I am up to no good” – and some footprints indicating the students and teachers of Hogwarts walking around the school. 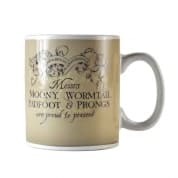 When hot liquid is poured in, the mug transforms to reveal Moony, Wormtail, Padfoot & Prong’s Marauder’s Map. 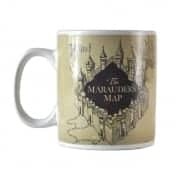 Once the drink is finished, the password to close the map – “Mischief Managed” – is revealed at the bottom and the mug returns to its original state as it cools. 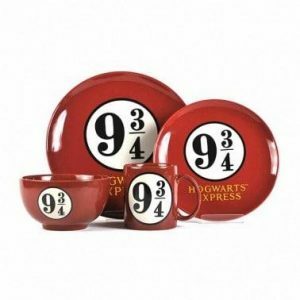 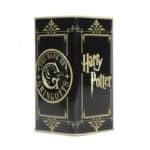 An essential for any Harry Potter fan.